When will be Bear in the Big Blue House next episode air date? Is Bear in the Big Blue House renewed or cancelled? Where to countdown Bear in the Big Blue House air dates? Is Bear in the Big Blue House worth watching? Bear and his friends live in the Big Blue House, where Bear helps his house-mates to solve everyday problems or learn new things. In addition to spending time with the house-mates (Treelo the lemur, Ojo the bear cub, Tutter the mouse, and Pip and Pop the otters) bear also takes time out to listen to Shadow's tales and ends each day by reflecting on the lessons learned and singing 'The Goodbye Song' with Luna the moon. Bear in the Big Blue House next episode air date provides TVMaze for you. 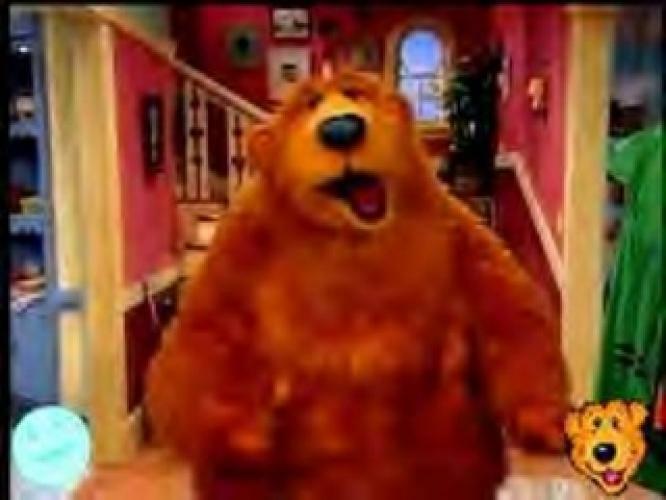 EpisoDate.com is your TV show guide to Countdown Bear in the Big Blue House Episode Air Dates and to stay in touch with Bear in the Big Blue House next episode Air Date and your others favorite TV Shows. Add the shows you like to a "Watchlist" and let the site take it from there.